EDIT: It’s open! Get more details at Haines Packing Co. Facebook page. Recently I asked on Twitter for suggestions on where to buy fresh fish in Whitehorse. Several people suggested a trailer on 4th ave downtown. So I went to check it out. And that storefront opens tomorrow at 4th and Ogilvie! There’s more information on the Haines Packing Co. Facebook page. 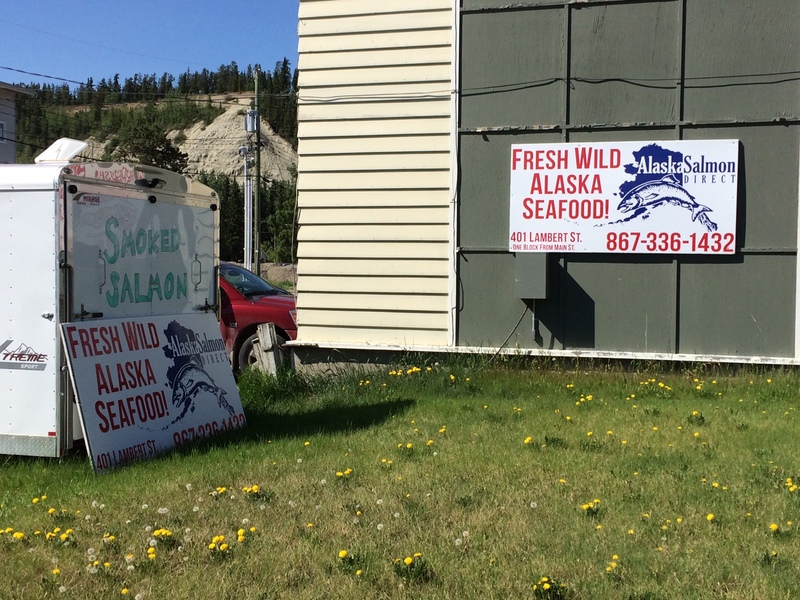 Posted in Great Find and tagged Alaska, Coming Soon, Downtown, Fish, Groceries, Ingredients, Whitehorse. Bookmark the permalink.